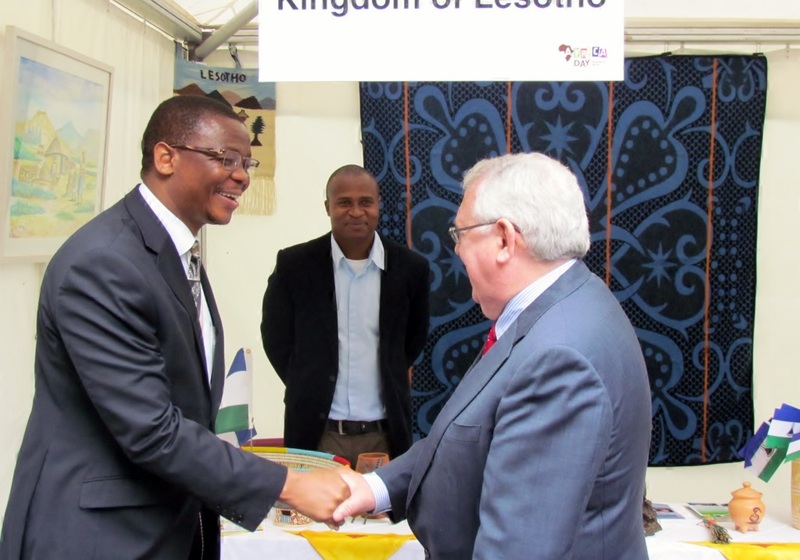 Yesterday, the Embassy of Lesotho and other African embassies resident in Ireland took part in the celebrations of the Africa Day at Farmleigh in the Phoenix Park, in Dublin. 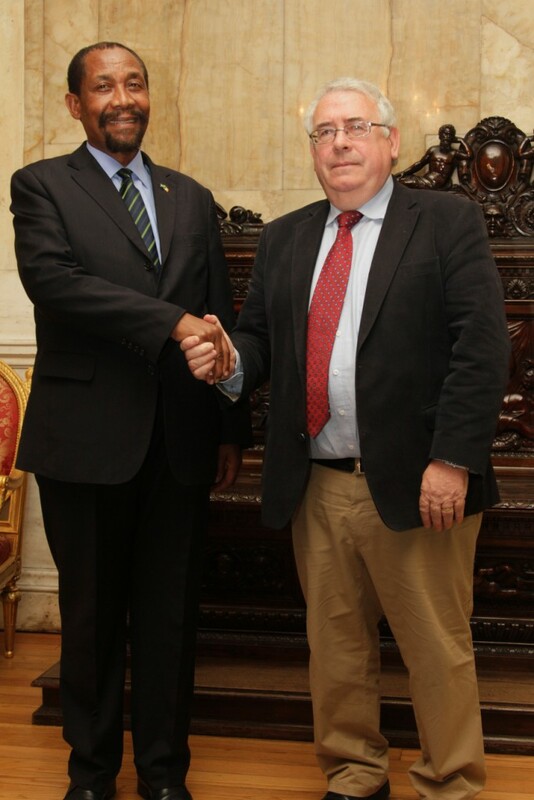 The event is organized by the Government of Ireland and African embassies every year to mark the founding of the Organization of African Unity (OAU). 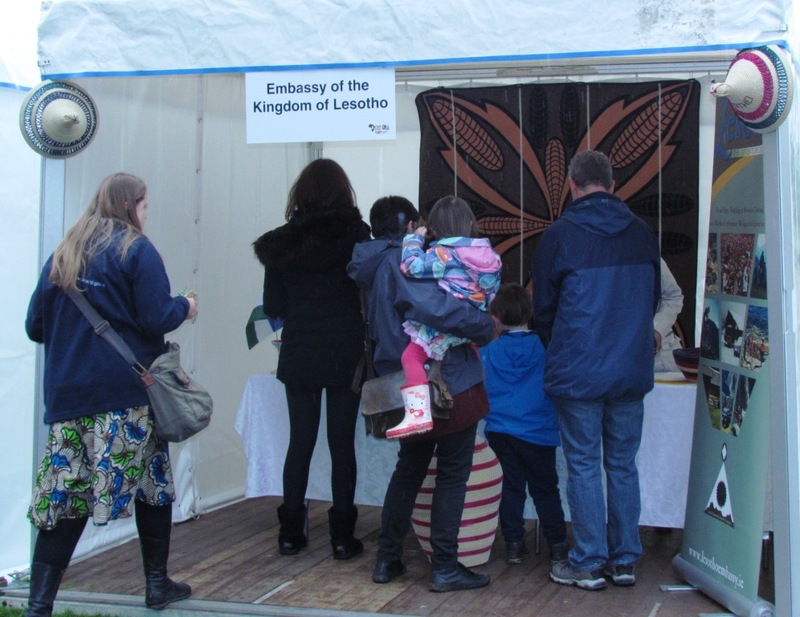 Thousands of spectators of diverse nationalities, mostly Africans, attended this year’s event whereby music, food, culture and art from different African countries were showcased. Speaking at the event, the Minister for Trade and Development, Joe Costello TD, and the Dean of African ambassadors to Ireland and Moroccan Ambassador, H.E. 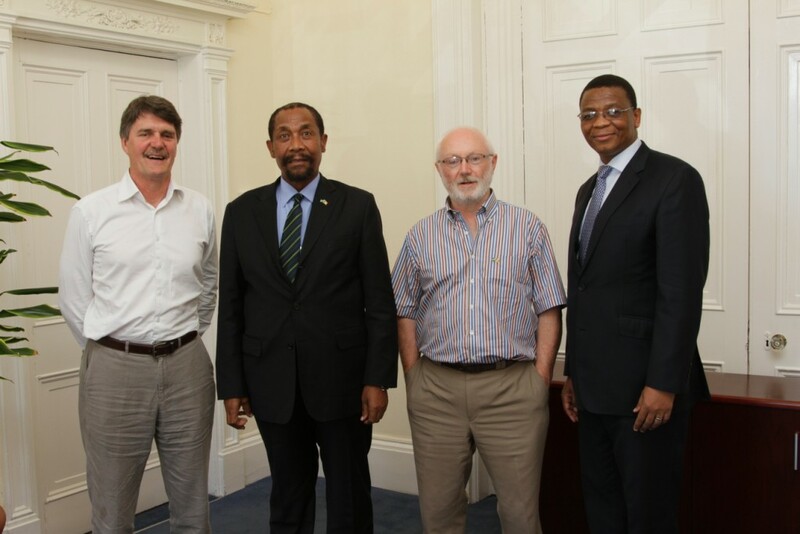 Anas Khales highlighted the importance of celebrating and maintaining the longstanding partnership between Ireland and Africa. 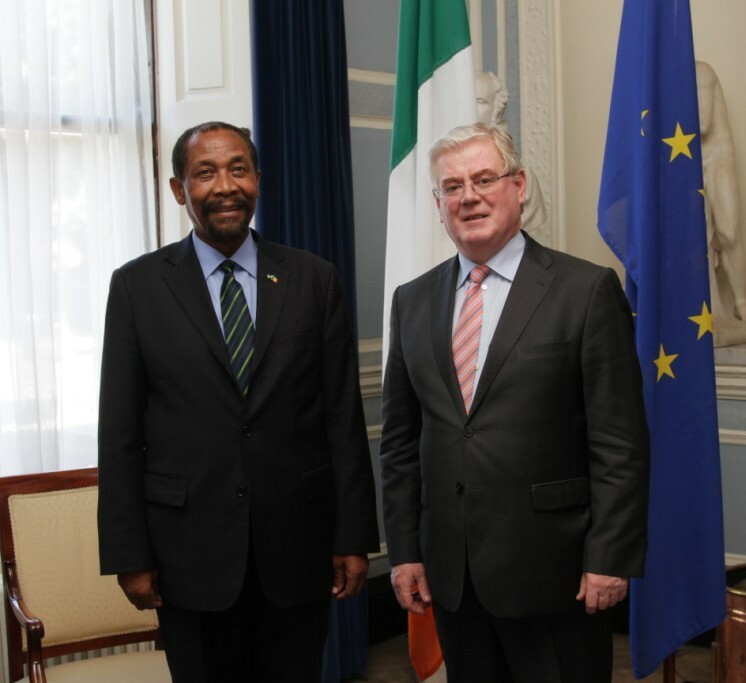 The theme for this year’s Africa Day in Ireland is ‘Partners for Growth’. 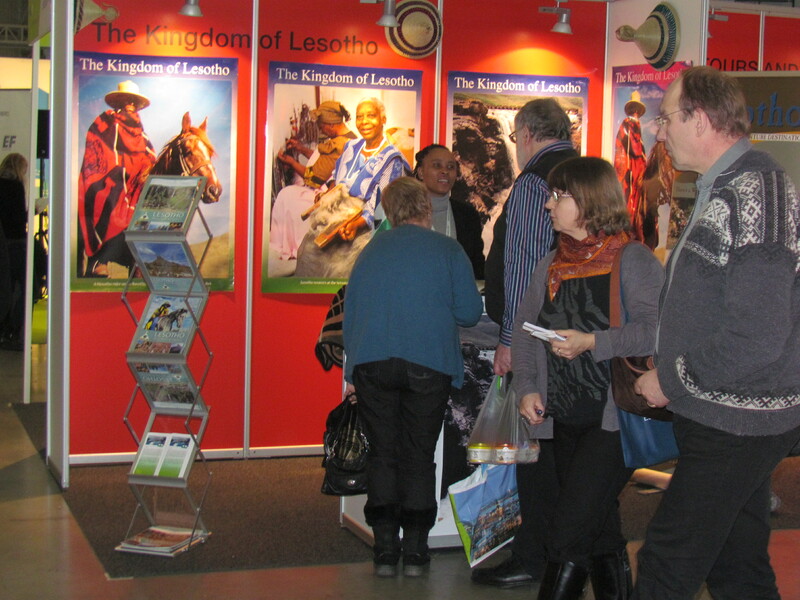 Some of the visitors at the Lesotho stall. 2 teachers and 4 students from Holy Names High School in the Leribe District were in Ireland from 25th March to 4th April 2014 as part of the exchange programme between their school and Schull Community College in Cork under the auspices of Irish Aid WorldWise Global Schools (WWGS) Programme. 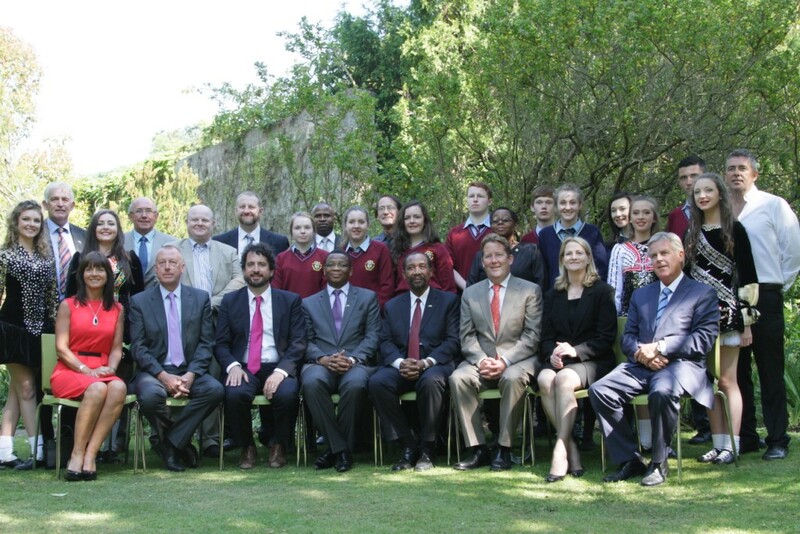 The Programme’s aim is to enhance development education in post-primary schools. Yesterday the visitors attended the Global Schools annual conference and exhibition in Croke Park, Dublin. 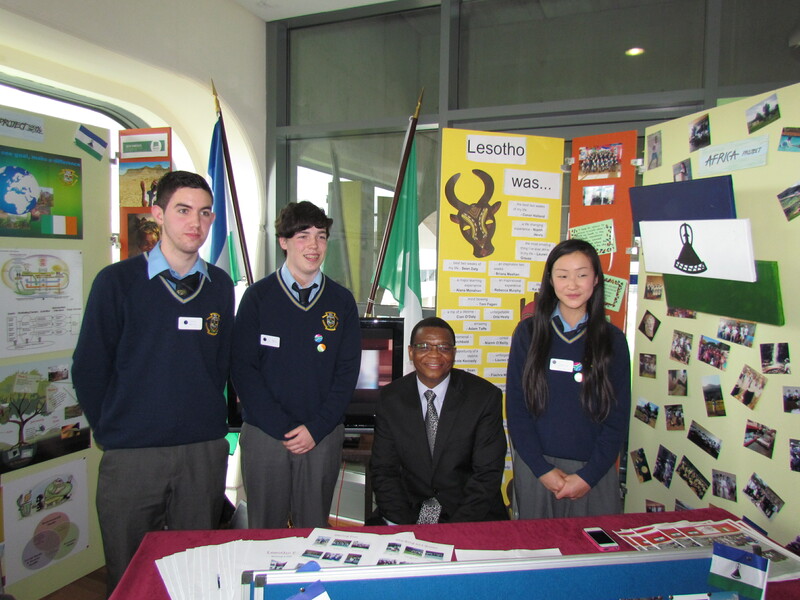 Also in attendance was Portmarnock Community School which has a partnership with Hlalele High School in Maseru. Meanwhile two teachers from Dahon High School visited Ireland in the beginning of March 2014 as part of the school’s exchange programme with Regina Mundi College in Cork. Ambassador Phamotse delivering a speech during a visit to Regina Mundi College. We wish to inform that the Embassy has relocated to the following address with effect from the 10 March 2014. 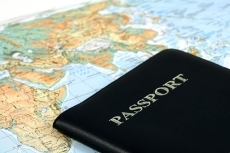 All other details of the Embassy (telephone number, fax number, email address and website) remain unchanged. Today a team of 87 volunteers from Ireland under the auspices of Action Ireland Trust left Dublin for Lesotho to implement the third phase of their five-year integrated programme in the Country. The main components of the programme include capacity building of teachers, farmers and planners and provision of medical services, at the selected institutions. 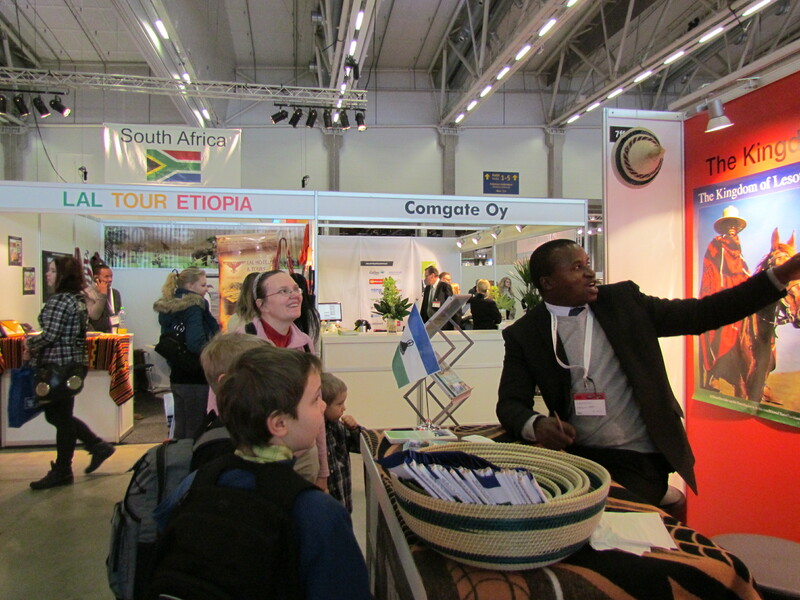 The travelling group comprises students, teachers, parents, medical professionals, agricultural experts and planners. 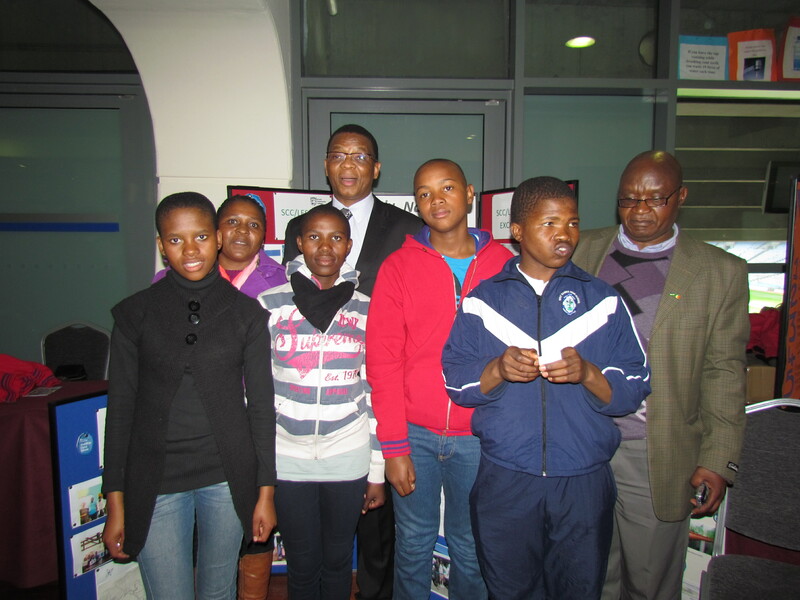 The group has also included eco-tourism activities in their programme while in Lesotho. This year the team will visit Kome Caves and Malealea. The team will arrive in Lesotho on the 08 February and depart on the 20 February 2014. 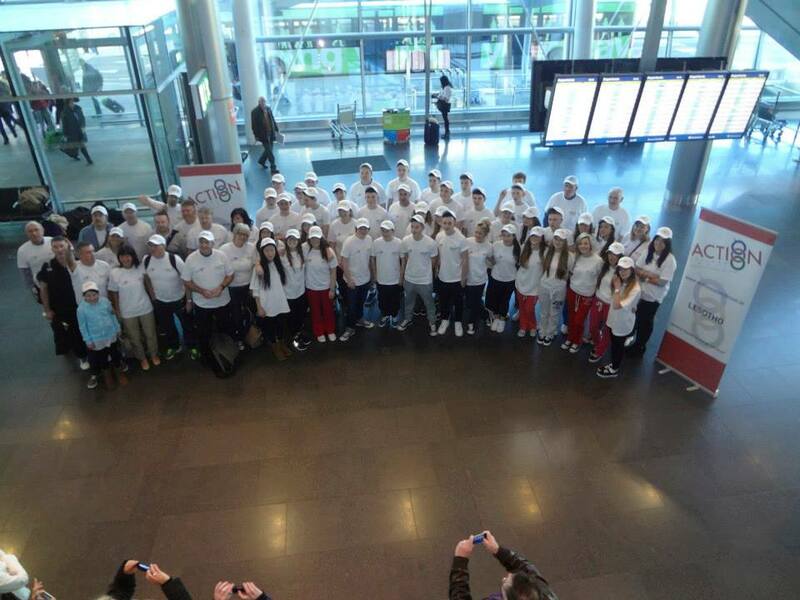 The Team at Dublin Airport just before departure.